Educational Toolkits for Teachers and Parents | KERA Learn! Welcome to our collection of toolkits designed to help teachers and parents discuss sensitive and complex topics at school and home. We created most of them for use alongside our award-winning reporting projects, documentaries and outreach events, as well as high-profile documentaries from PBS. • Video and audio clips of people speaking about their lives, work, beliefs and historical events in which they participated. This toolkit contains resources for teaching and discussion on three civil rights activists whose lives and work were the focus of PBS documentaries in the winter and spring of 2018: writers James Baldwin and Lorraine Hansberry (pictured) and labor organizer Dolores Huerta. It was created to accompany KERA’s Race in America Film Series community engagement project. 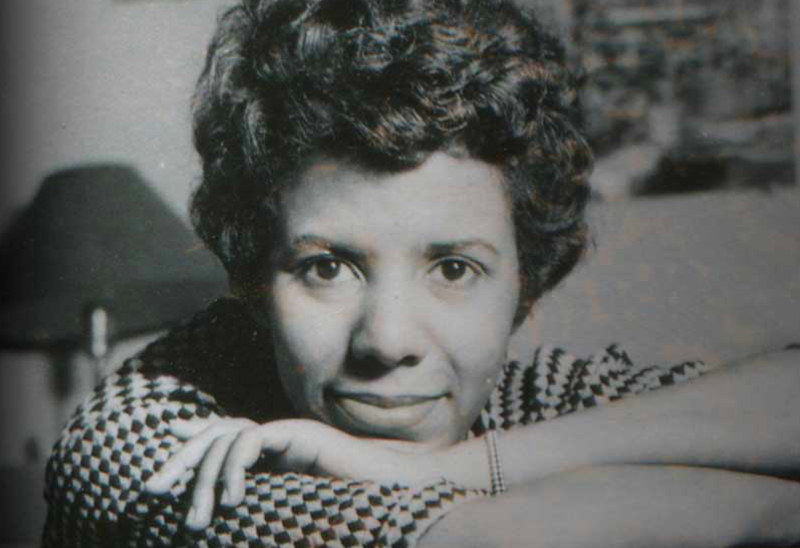 • ALSO: Watch American Masters’ Lorraine Hansberry: Sighted Eyes/Feeling Heart documentary here on PBS. This package includes a rich array of lesson plans, videos and discussion questions and links to articles, essays and news coverage of notable figures. It accompanied the 2017 KERA news series American Graduate: Race, Poverty and The Changing Face of Schools. The online resources, video clips and selected lesson plans in this toolkit can help parents and teachers discuss the life and legacy of the African-American poet and activist, Maya Angelou. The poems, videos, biographical sketches and articles bring her vivid personality to life, letting viewers hear her voice and watch her face as she reads her poetry. It was created to accompany the 2017 documentary Maya Angelou: And Still I Rise. This toolkit provides materials to teach about wars through American history and their social and political effects from multiple sources, from recordings of veterans describing their experiences to historians’ interpretations of causes and effects to archaeology, poetry and newspaper clippings. It was created to accompany the 2017 documentary The Vietnam War. This collection of resources about the major types, how to calculate your credit score, definitions on the variety of loans, links to local resources for debt relief and more ran with the 2017 KERA news series One Crisis Away: Drowning in Debt. 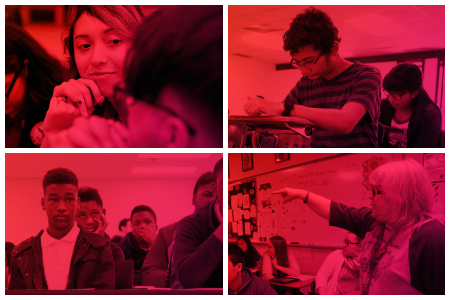 This collection of resources, which was created in 2016 as part of KERA ongoing American Graduate reporting project, includes tools to help demystify the college application process. Topics include financial aid, preparation and testing and finding colleges. *Citations of Texas Essential Knowledge and Skills (TEKS) standards have not been updated.